Join Us In Celebrating Root Canal Awareness Week, May 6-12, 2018! Fewer than three percent of all dentists are trained as endodontists. Since these mild-mannered dental specialists do not typically wear their superhero capes, this post will provide several ways by which you can identify their special powers. Although general dentists can and do perform root canals, there are numerous ways in which endodontists are able to provide expert care when your natural teeth are in danger. Endodontists receive advanced training in teeth-saving techniques. 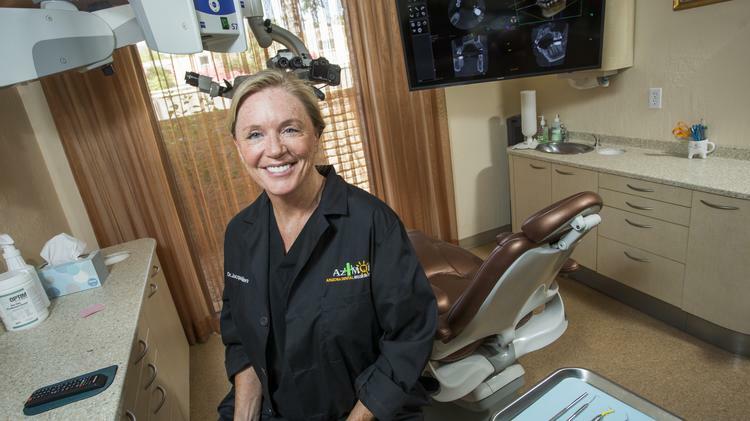 Dentists intending to specialize in endodontics receive an additional two years of training, which is focused on diagnosing tooth pain and treating the interior nerves and pulp in your natural teeth. Endodontists perform tooth-saving procedures every day. Not only do endodontists perform as many as 25 root canals per week, they also do root canal retreatments, apicoectomies, and procedures that address dental injuries. This gives them many additional chances to hone their skills and become familiar with a wide range of threats to natural teeth. Endodontists specialize in reducing pain in your natural teeth. As noted above, pain management is a significant part of an endodontist’s training as a specialist. Not only are they experts at diagnosing why you’re experiencing pain in your teeth and gums, they have an array of techniques for ensuring your comfort during a root canal or other procedure. Central Arizona Dental Society (CADS) is a large-scale dental clinic where dental treatment is provided at no cost to individuals who cannot access and/or afford dental care. This event is completely volunteer driven and is possible because of the generous support of CADS partners. Come early! We’ll open the clinic doors at 6:00 am. No appointments will be taken or are necessary. Patients are seen on a first come – first served basis. The number of patients seen will be limited by clinic capacity. 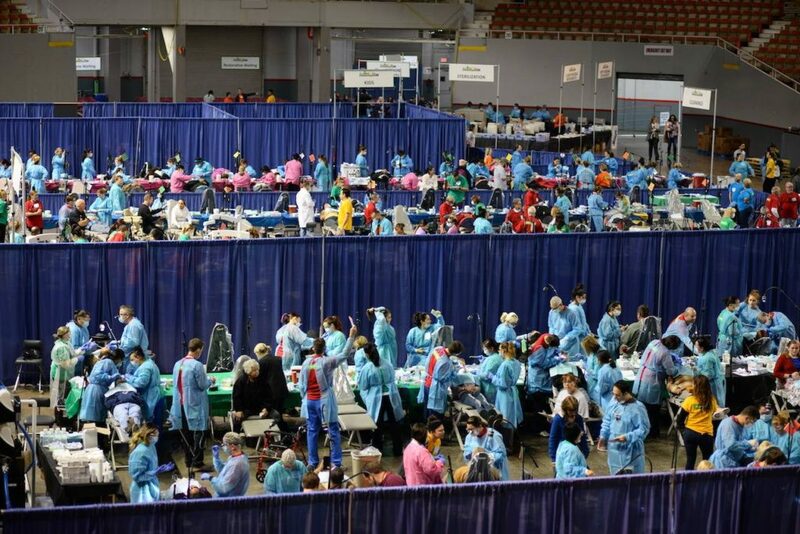 The emphasis will again be on basic dental care such as fillings, extractions and cleanings. Limited lab work (i.e., stainless-steel crowns for children, treatment partials) will be offered. The program is unable to treat patients with specific medically-compromising conditions (e.g., extremely high blood pressure, severe disabilities). Check out the drone video’s of our offices. Take a virtual tour of both of our offices.